Course credits can be used across all of the courses that you create and own, but cannot be used for training courses that are for sale by other training providers/3rd parties. This is a training course that is designed for internal stakeholders and you will be responsible for the management and administration of the training course, such as an employee induction or compliance training course. It does not include training courses that you intend to sell or give away for free to external stakeholders which would include the tools for them to manage and administer the training course themselves. To invite 1 person to an internal training course you will need 1 course credit. Exception: please note that for SCORM courses there is an additional 1 course credit charge per person, this is required to cover 3rd party costs to manage the SCORM content package. The other course type is an external or for sale training course, where you are selling or providing training licences to your client or external stakeholder. This course differs from an internal training course primarily because the administration of the training is passed on to your client. 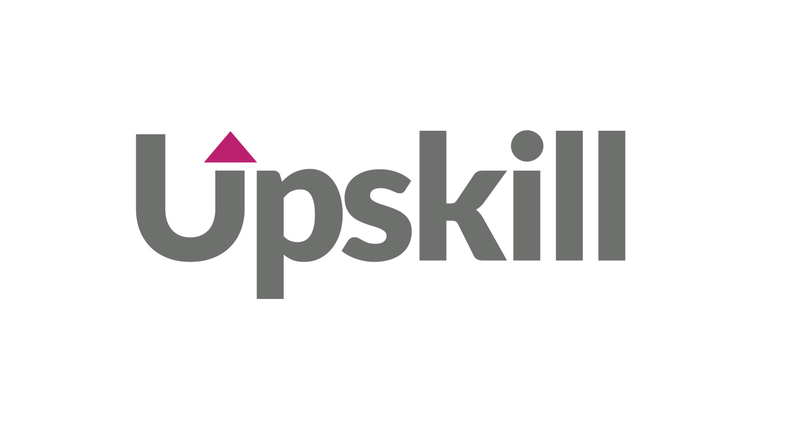 This course type activates the Upskill eCommerce platform and proven sales process including online quotation system, online invoicing tools, client database and CRM tools. It also provides your client with a range of powerful management tools that will enable them to invite and manage their own learners, run training status reports, set-up automated status reports, customise learner course communications, create unlimited administrators, customise the learner enrolment form, set up their own branded login page or training website. Note: The client does not have access to the training course content or any data outside of their own organisation and learners. The way the process works is that you sell Training Licences to your clients. 1 training licence enables your client to invite 1 person to undertake the course. To sell 1 training licence you will require 3 course credits. Please note: you only require course credits in your account when you are inviting learners to your internal course or when you are processing a sale for external training licences. You are able to pre-purchase course credits, which will utilised for either of the above scenarios, and Upskill will automatically deduct the relevant course credits to complete the transaction.